Winter is coming! Time to turn off the A.C. and turn on the radiators. Ever wondered if you could have a radiator that warms up living spaces and adds an artistic touch to your home? That’s where Bisque and Carron comes in. From timeless classics to the latest in energy efficient designs, Bisque understands how much beautiful radiators can transform interiors. Founded in 1979, they quickly became a company with a mission – to offer beautiful but practical radiators in the most exciting styles, colours and finishes. 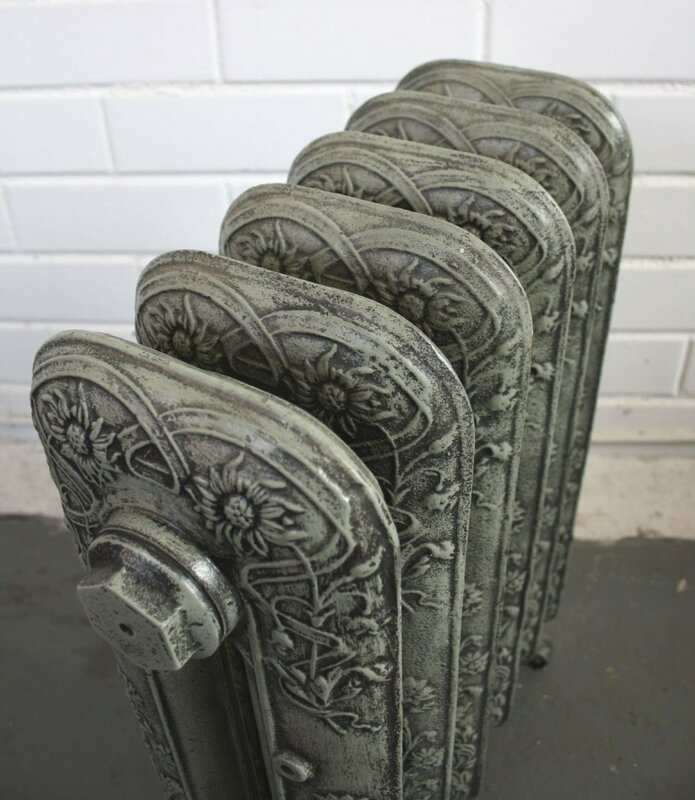 Carron have the largest range of traditional cast iron radiators in the UK with styles to suit all needs and requirements. Each radiator is carefully assembled and finished in workshops across the UK by skilled technicians. 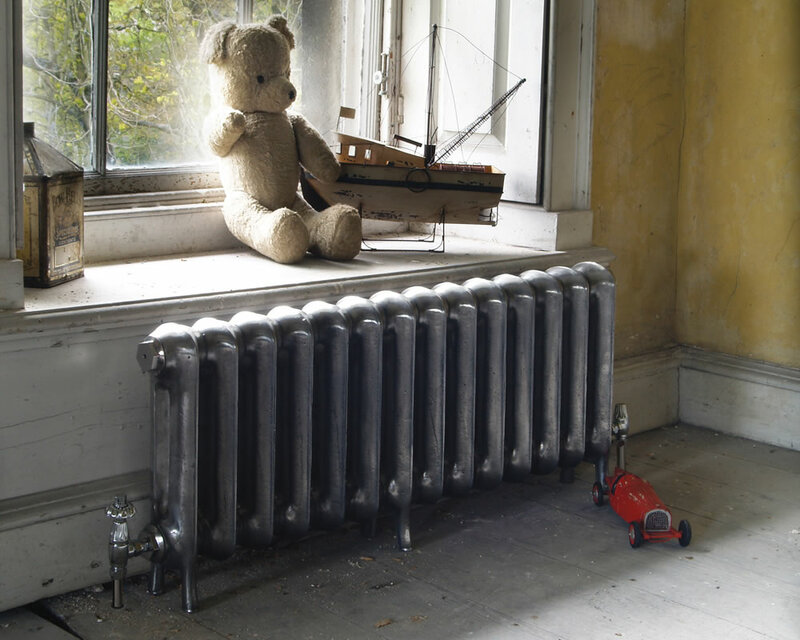 Although Carron radiators are traditionally designed, they are made with modern day standards in mind. So, whether you’re looking for traditional, contemporary or creative, Bisque and Carron have got it covered. 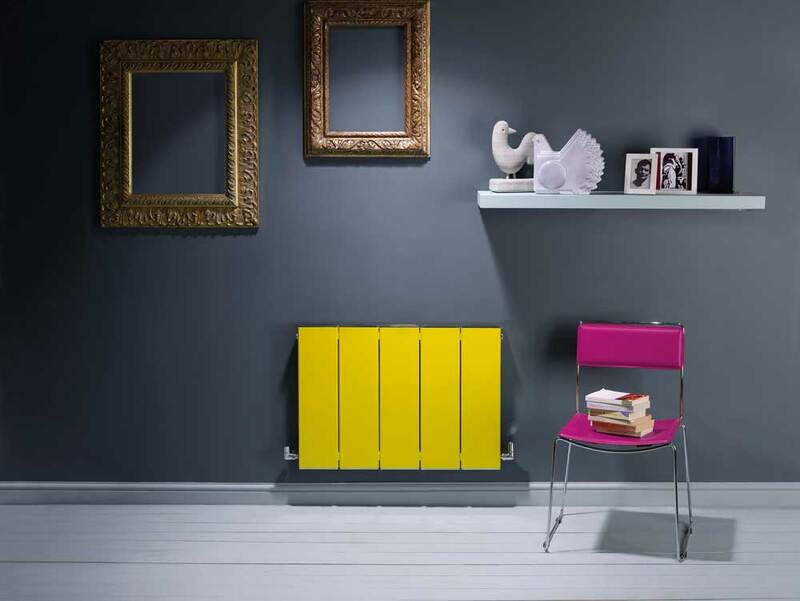 Over the years; Bisque radiators have worked with established designers as well as up and coming talent to find the most innovative creations. But no matter what the style, high design and quality are paramount. It’s no wonder they are named one of the nation’s CoolBrands, alongside Aston Martin and Apple. Winning awards from BKU two years in a row, and their work being found in a variety of locations like Highgrove House and The Shard, they are a brand with a presence in interior essentials. The innovation doesn’t stop there – to make buying your new radiator simple, Bisque provides an easy-to-use heatloss calculator as a guideline to indicate a suitable radiator output for your desired space. Simply follow the four steps on their website and you’re on your way to choosing the perfect radiator for your home. 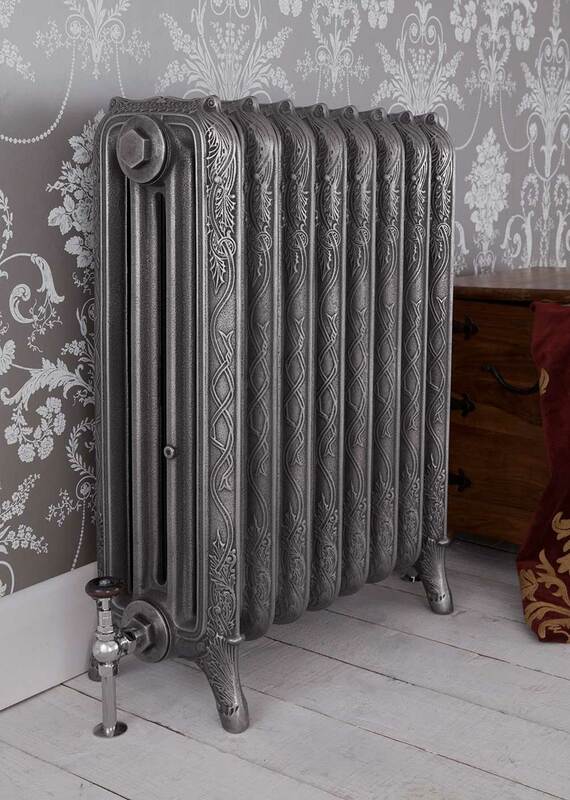 Inspired by traditional England, Carron provides radiators in styles that were especially popular during the 19th century. 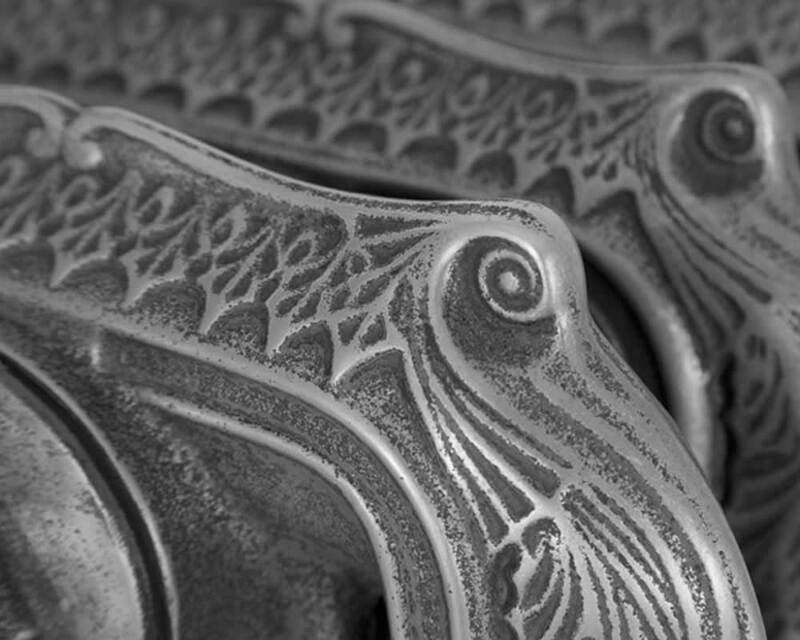 Each radiator undergoes a 7-step process to completion, hand crafted with care along the way. Before distribution, radiators are put through vigorous and robust testing beyond the normal water pressure found in UK domiciles. Adding to the extensive 30+ styles of radiators, Bisque will be introducing their brand new Red Gold stainless steel this September in the popular bathroom styles Pera, Alban and Chime. 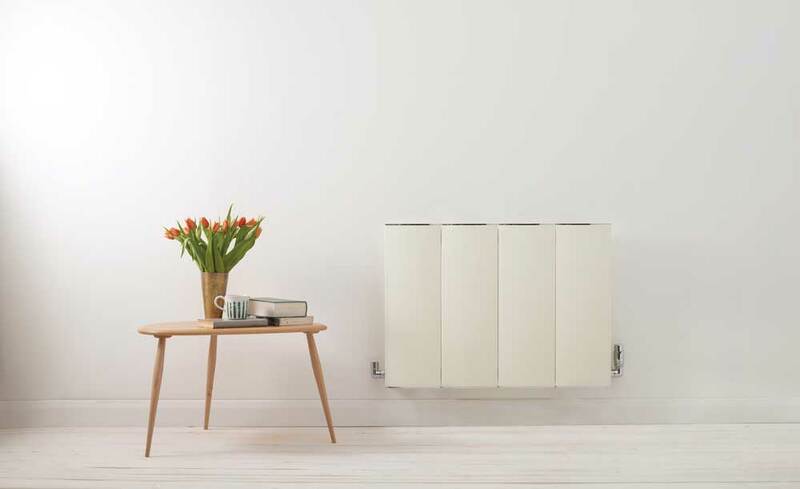 A new finish to add to their already varied list of 4 different whites, 12+ special paint finishes, 20+ Bisque exclusive colours and 4 exclusive finishes to aluminium radiators. Lower Barn Farm are the leading providers for Carron, stocking radiators, fireplaces and stoves. With a wide variety of radiator styles from the intricate detail on the Chelsea to the simple, clean appearance of the Peerless, there’s a style preference for every home. Lissett – a slim profile radiator made from recycled aluminium, best complimenting a contemporary interior. 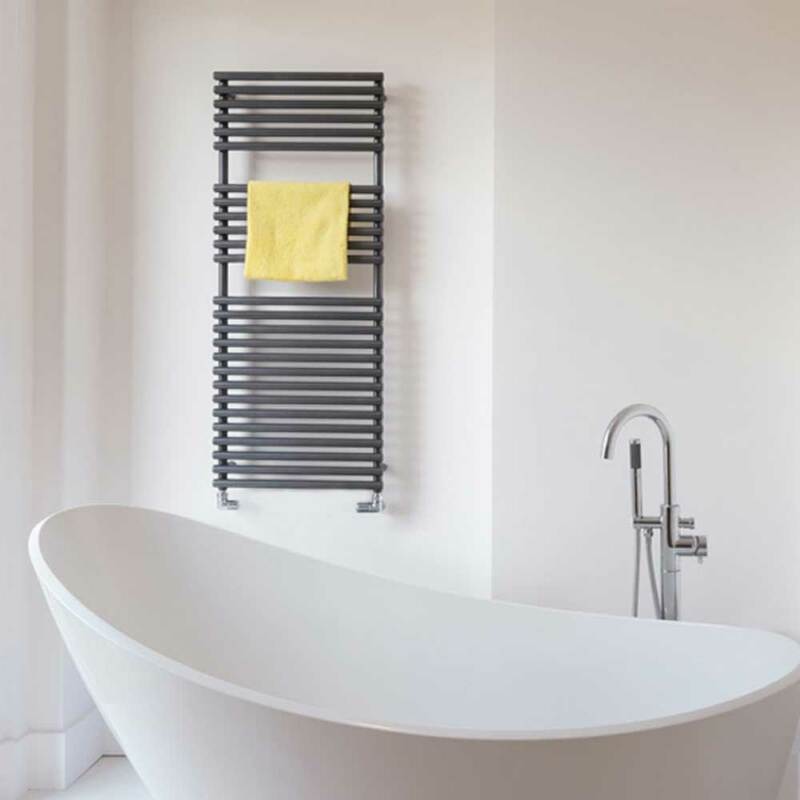 Similar to the Bisque Classic radiator, we display Carron radiators, perfectly suited to both classic and contemporary homes. Traditionally styled cast iron radiators, Carron utilises the efficiency of 21st century heating yet maintain their classical charm. Available in a range of sizes and styles, Carron’s incredibly versatile radiators can be floor standing or wall mounted, giving you freedom with design. Coming closer to Autumn and Winter, we’re here to help you prepare for those colder days. Whether you’re looking for an English traditional hand-burnished radiator or a sleek, colour match radiator, we stock it at Lower Barn Farm! Come in and drop us a visit for more information on Carron’s lifetime guarantee and 15-year warranty on Bisque. Don’t know where to start your heating hunt? We’ve got you covered!